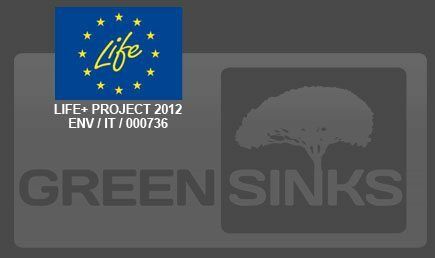 At the fair SICAM in PORDENONE we have shown the ECOGREEN SINKS produced thanks GREEN SINKS project. This sinks launched in market during October have already obtained many congratulations for the good products both from customers than suppliers. 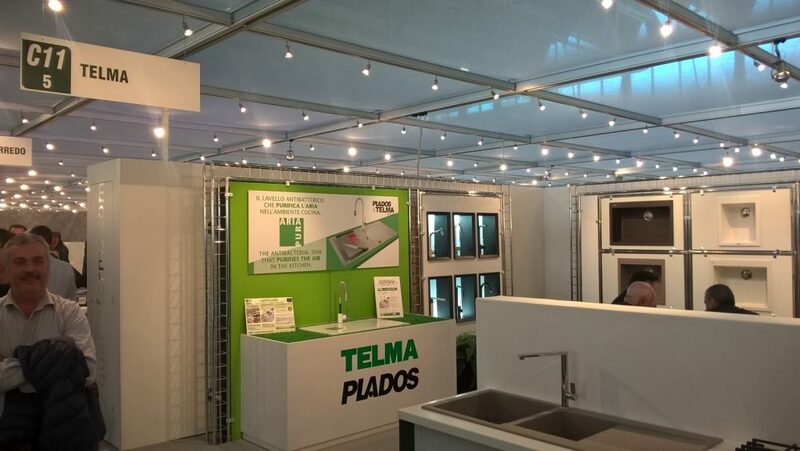 As every year the participation of Delta to this fair with GREEN SINKS project has good responses from all participants.